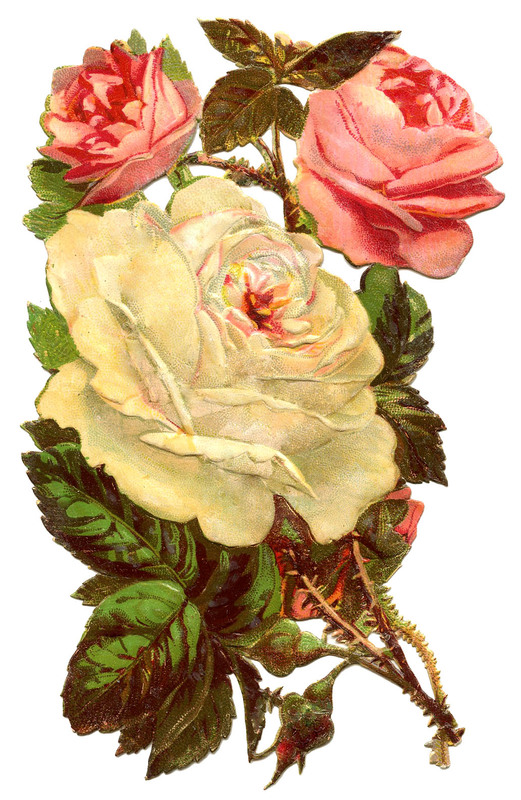 Here we have some pretty Victorian Roses! There’s one big White Rose and two smaller Pink Roses. So lovely for Decoupage or other Romantic Projects! 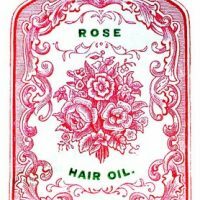 Pretty Vintage Pink Bouquet Image! 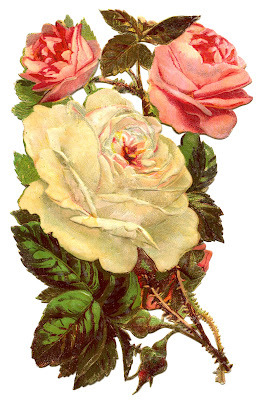 Antique Clip Art – Fabulous Pharmacy Labels Vintage Dainty Cream Flowers on Tall Stem Image! Thanks Karen – they’re beautiful! Oh these are gorgeous! They look like the ones from my mom’s back yard. THANK YOU!!!! Karen, I’ve been saving many of your wonderful graphics for use when I finally know what to do with them. I had a brain tumor and having to relearn everything. I just wanted to say how much I appreciate your generous heart and that the graphics are great! Hi Wanda, Thank you so much for your comment, I’m glad you are enjoying my site. It sounds like you have been through a lot, I’m so glad that you are on the other side of that now! Many blessings to you and wishing you a speedy recovery!!! Thanks karen, You really do try hard to provide beautiful and interesting items. I love to come here.